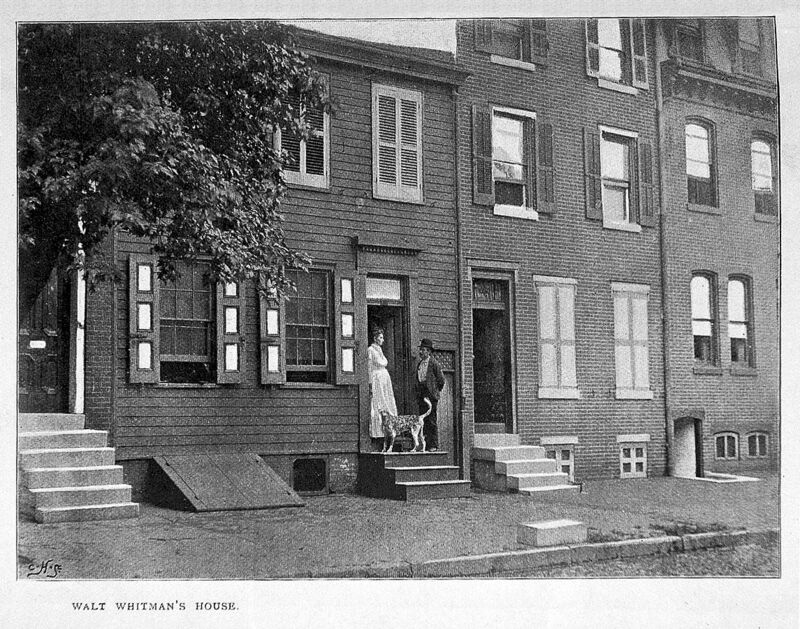 In the weeks surrounding the birthday, the Walt Whitman House Historic Site will be hosting special “Legacy” tours that focus on the work that Whitman created while living in Camden, as well as the history of Camden in relation to the historic site. The tours will explore his diary jottings in Specimen Days and his ruminations on the growth of America in With Walt Whitman in Camden by his biographer Horace Traubel. The compilation volume Specimen Days and Collect was assembled during his time in Camden, and illustrates Whitman’s experiences and opinions of his life’s work. These special tours will be by appointment only, and we expect them to fill up quickly so we encourage those interested to call ahead to secure a spot on the tours. Tours will be held from 10:00am - 11:30am and 1:30pm - 3:00pm. Reservations can be made by calling (856) 964-5383.